William Mikelski, of the Hilldale section of Plains Township, passed away Monday evening, July 30, 2018, at the Wilkes-Barre General Hospital after a brief illness. Born in the Plains, he was the son of the late Leo and Della (Paulikonis) Mikelski. 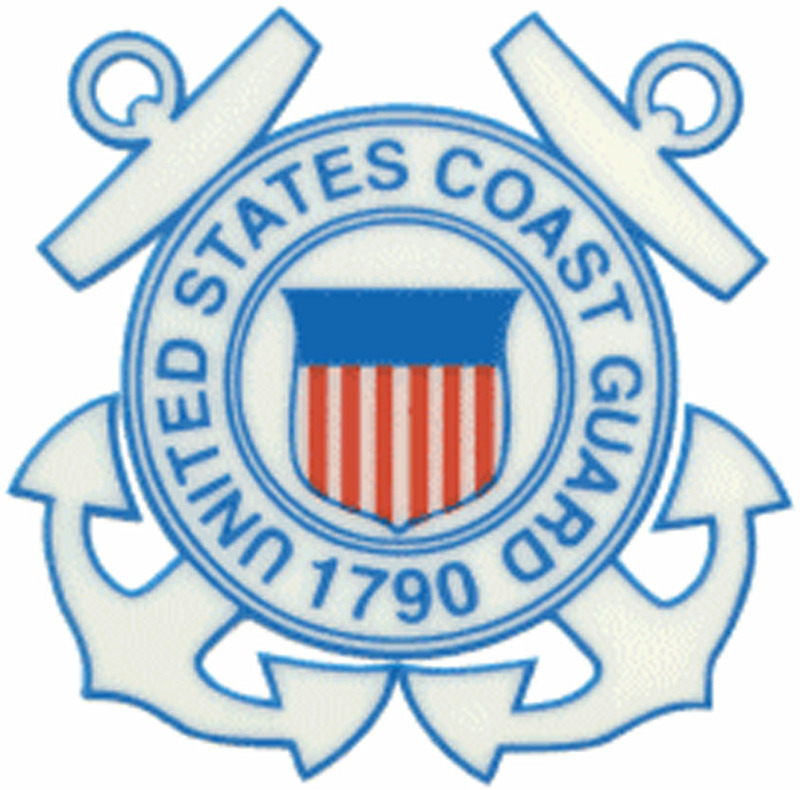 Bill was a graduate of Plains Memorial High School, Class of 1958, and served two years in the U.S. Coast Guard. Bill worked for more than 40 years as a truck driver for Freidman’s Express, followed by driving for Nicholas Trucking until his retirement. He was preceded in death by his brothers Leo and John Mikelski, his Brother-in-law, Joseph D’Alessandro, niece and nephew Paulette Mikelski Massakowski and Richard Mikelski. Surviving are his high school sweetheart and wife of 56 years, the former Theresa Mangione; sons Anthony (A.J.) and William (Billy) Mikelski, Jr., his sister Mary Ann Mikelski and Sister-in-law Dolores D’Alessandro and several nieces and nephews. Billy’s family would like to thank Bayada Home Health for their compassionate care. Especially, Wendy, Neil, Michelle and Sheila. A Mass of Christian Burial will be held Thursday, August 2, 2018 at 10:00 am in St. Barbara’s Parish, St. Anthony of Padua Church, 224 Memorial St., Exeter, with the Rev. Michael E. Finn, Pastor, officiating. 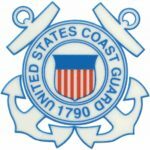 Private interment with Military Honors accorded by the U.S. Coast Guard and the Northeastern Pennsylvania Coast Guard Veterans Association will be held in St. Joseph’s Cemetery, Duryea. Family and friends may call Thursday morning at church from 9:00 am until the time of mass. Arrangements are by Corcoran Funeral Home Inc., 20 S. Main St., Plains, PA 18705. Memorial donations may be made to the American Diabetes Association, 63 North Franklin Street, Wilkes-Barre, PA 18701.